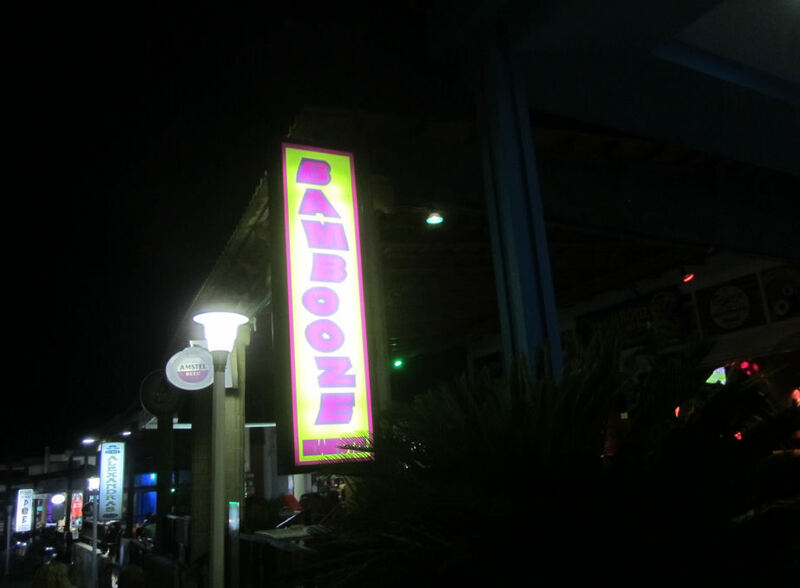 Bambooze is near the top of the Main Beach Road, close to Alexandras. 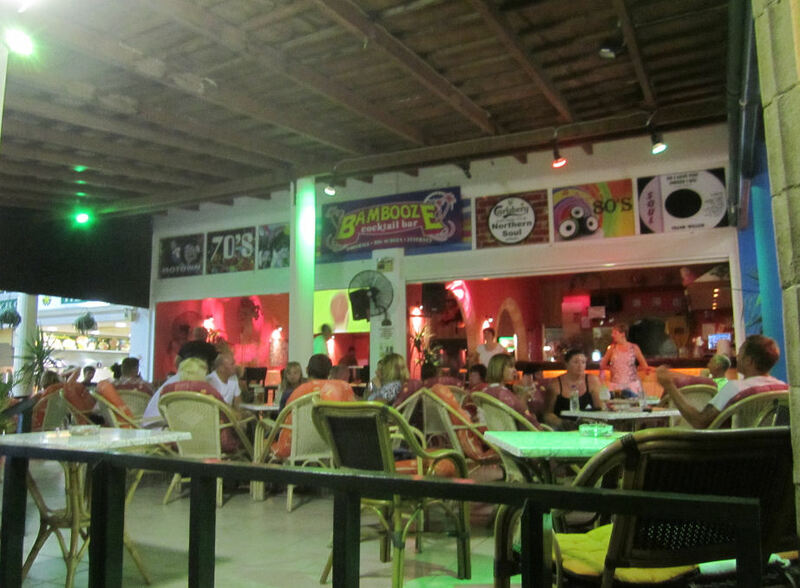 Bambooze (AKA the Geordie Bar) has been a real favourite in Pefkos for nearly 10 years. Run by a Welsh couple - Darryl and Carina - this bar is very popular. It's where many people finish their evening. The great choice in music, with a particular focus on Northern Soul is part of the attraction. The other factor here is their famous music quiz nights. Three nights a week, Darryl and Carina run a very well thought out quiz which is really enjoyable to play. Our favourite is the last five questions, which involves guessing the year of songs across 5 decades. If the first answer is 1966, the second will be 1976, the third 1986 and so on. If Bambooze is a favourite of yours, give them a vote in Best in Pefkos 2017.